Visual Studio Code>Themes>Easy Dark Dimm ThemeNew to Visual Studio Code? Get it now. An easy on the eyes Visual Studio Code Theme. 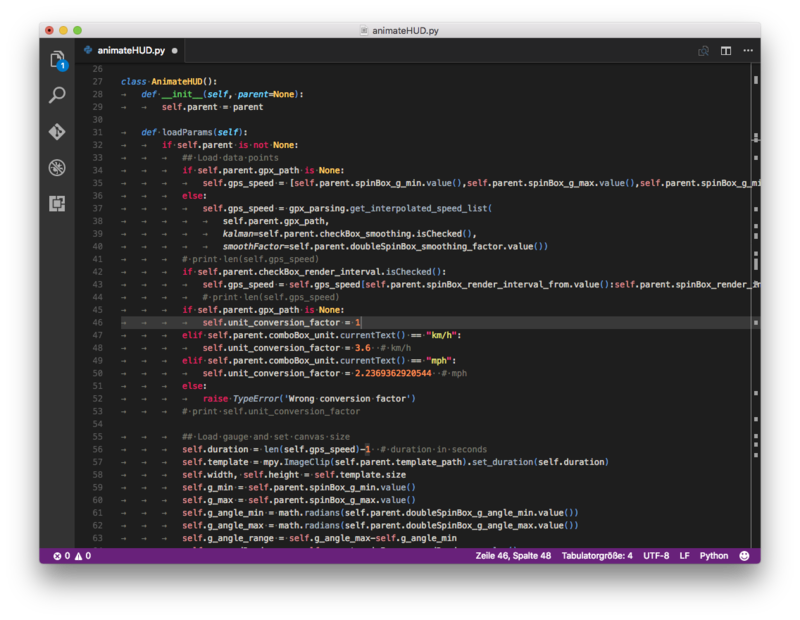 This is a basically a more colorfull dark theme from Visual Studio Code with mixes of Monokai.